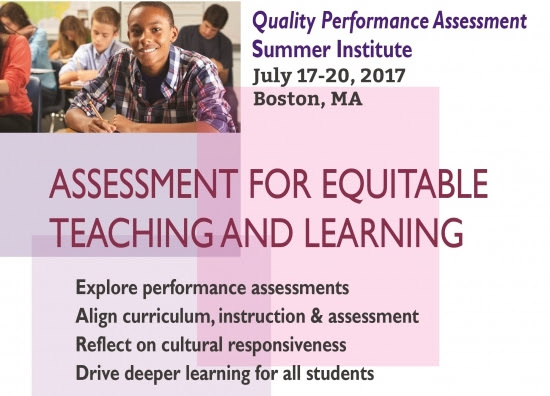 Registration for our annual Quality Performance Assessment Summer Institute 2017 is now open! 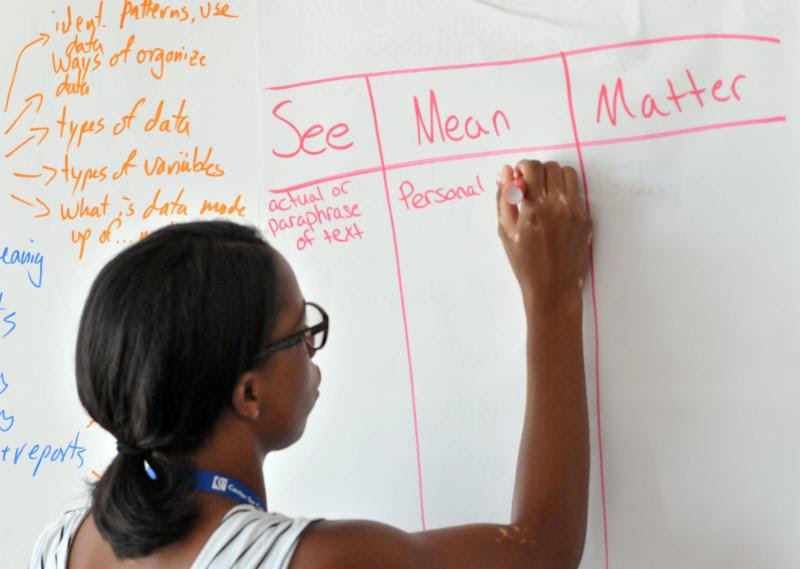 QPA Summer Institute promotes educational equity through performance assessment, helping educators to rethink performance tasks through a culturally responsive lens and create assessment systems that drive deeper learning for all students. This 30-minute online info session is a wonderful opportunity to learn more about CCE's Quality Performance Assessment (QPA) program and our upcoming QPA Summer Institute. During this info session, we will provide an overview of QPA Summer Institute and what you can expect to experience and learn during the four-day workshop. There will be a Q&A portion at the end when you will be able to submit questions which will be answered live.